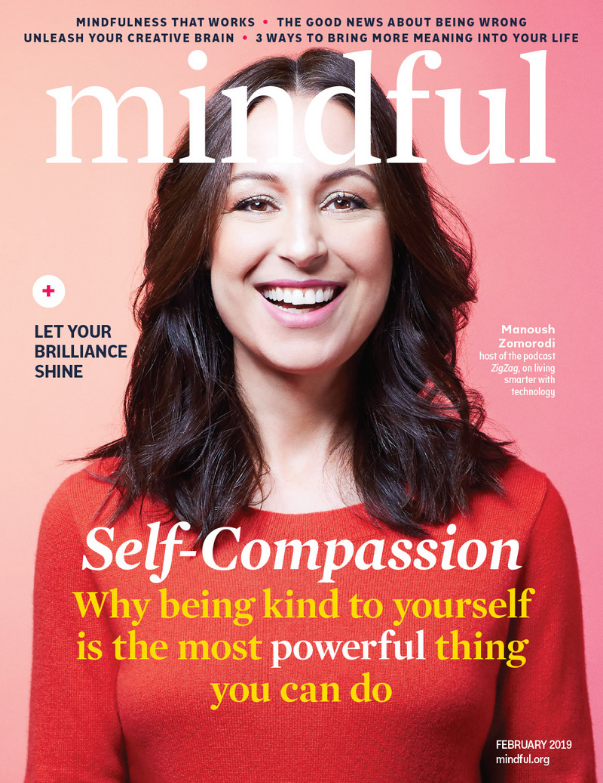 The Mindful FAQ: Can Mindfulness Do More Harm Than Help? 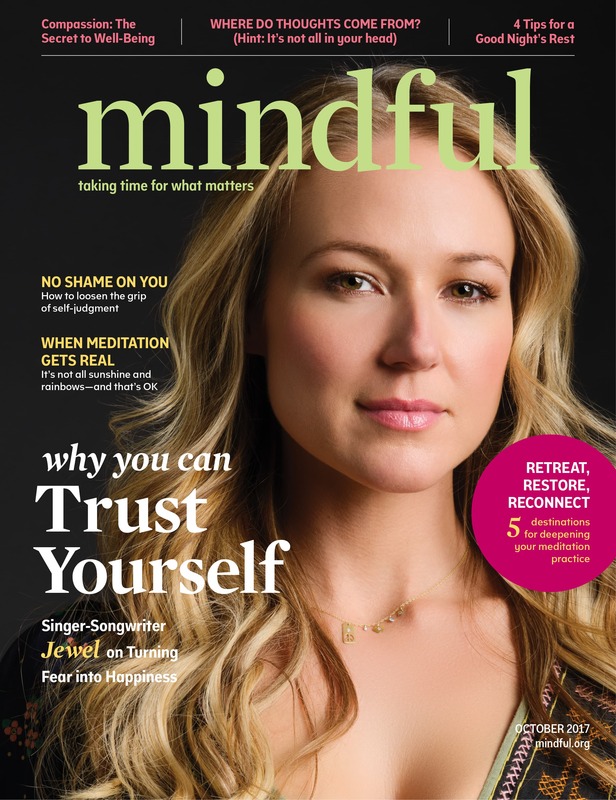 The Mindful Survey: Foot In Your Mouth? 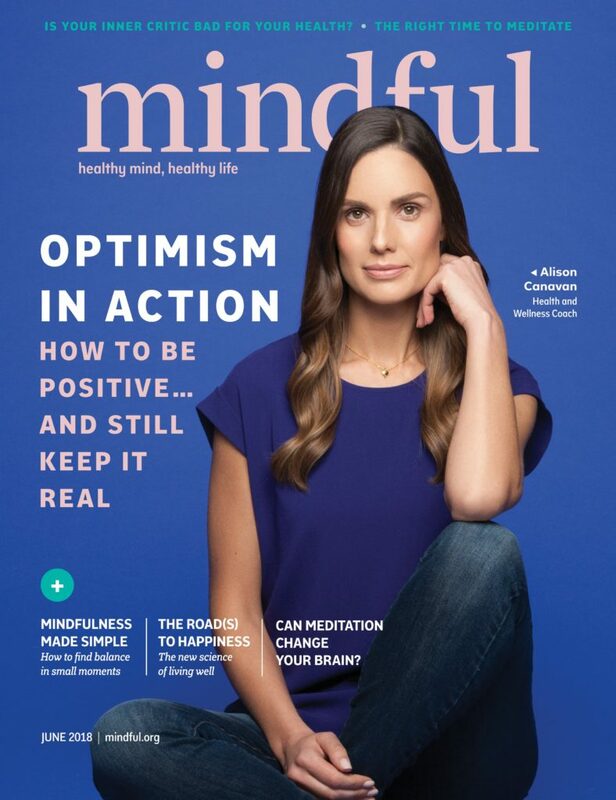 The reach of mindfulness is constantly expanding and Mindful Magazine plays a critical role in this growth. 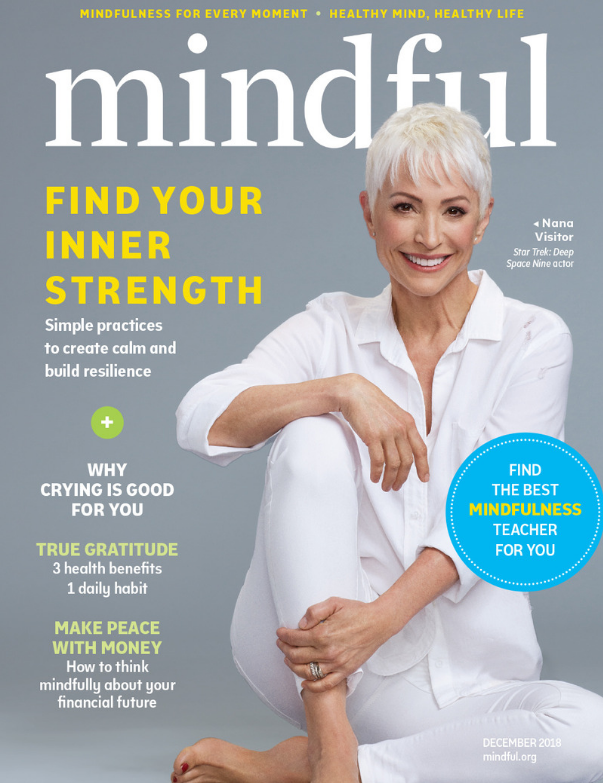 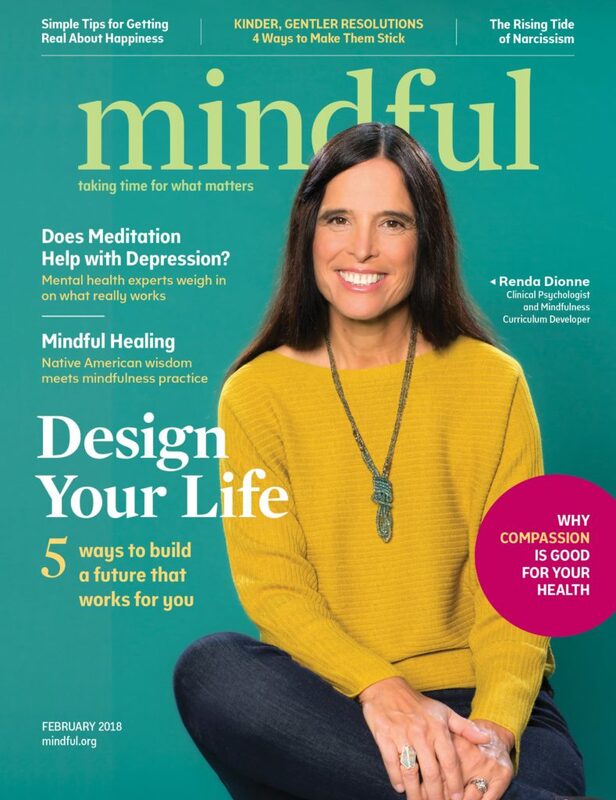 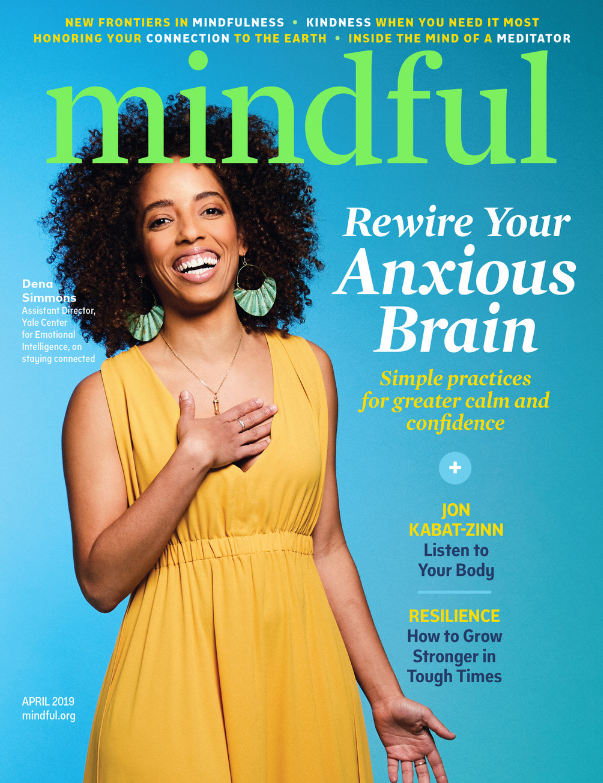 Mindful Magazine is a great resource and support for everyone teaching, practicing, learning, and being introduced to mindfulness. 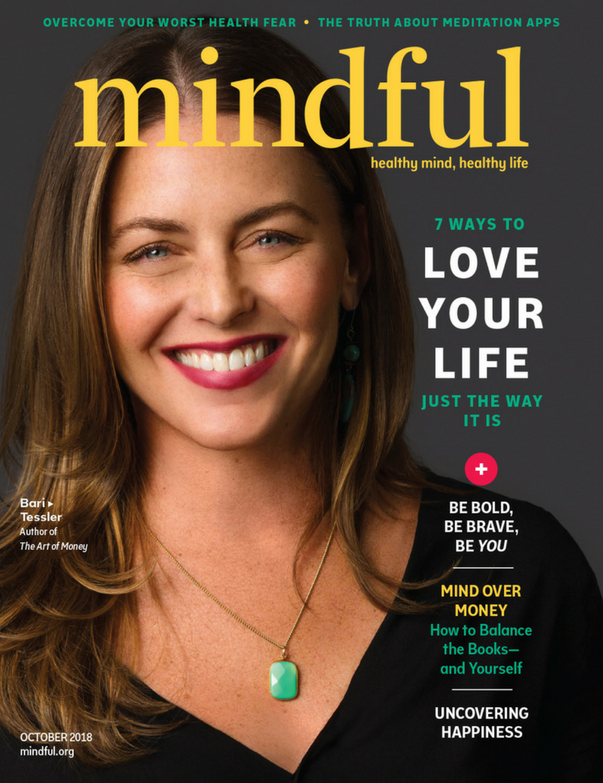 Mindful has become a really important resource for me and my own family. 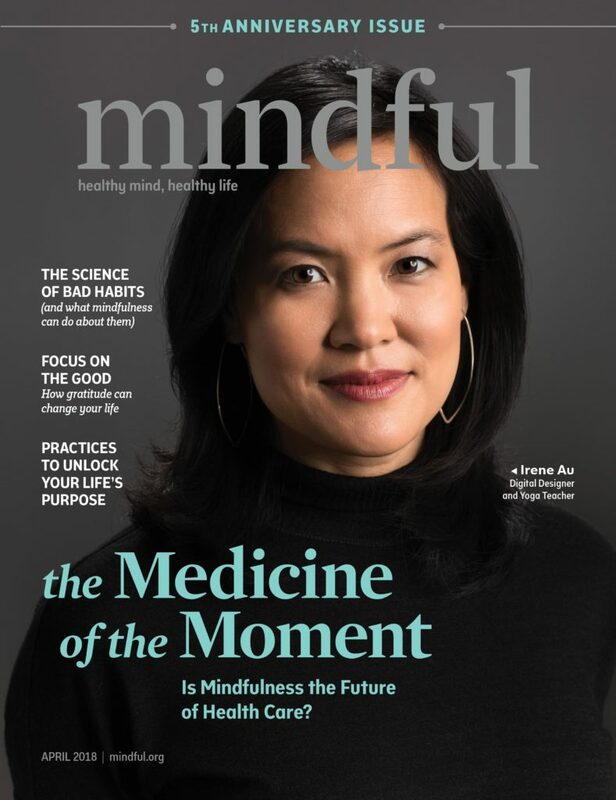 My own mother reads it, which is quite shocking to me, that my mother reads Mindful magazine, never having expressed any interest in this topic before. 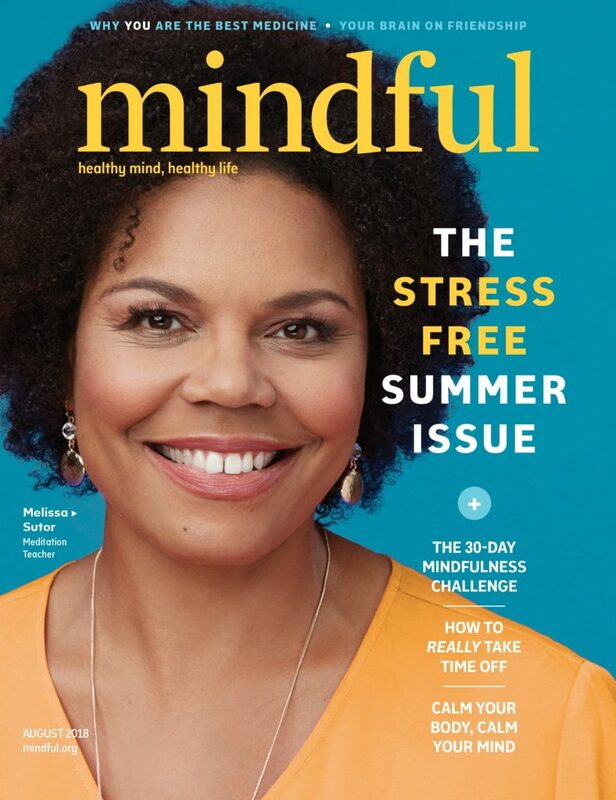 But I think it says something about the skill with which you can bring this topic to a wide audience and help people feel comfortable with what might seem like exotic strangeness to some. 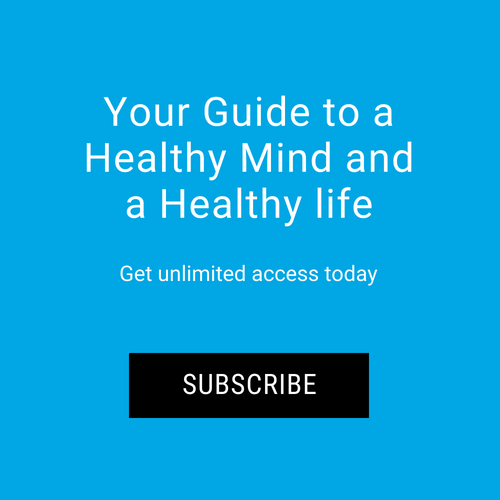 What you do is make it so accessible and so human that how can it not be the success that it’s become.